Large just 500 meters in width and about 5 km in length (in winter is inhabited almost exclusively by the guardians). On the island of Giannutri there are no hotels, you can instead rent an apartment or stay in a bed and breakfast. To reach the island the ferry departs in Porto Santo Stefano, the crossing takes just over one hour, for timetable and information please contact the Maregiglio tel: 0564 812920, or the Revenge Navigation tel. 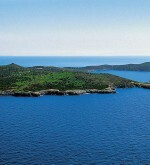 0564 818022 with which you can also reach the other islands of the Tuscan Archipelago. During high season (from May 26th to October 12th) to protect the beauty and natural features of the island, is allowed access to a maximum of 300 people per day. 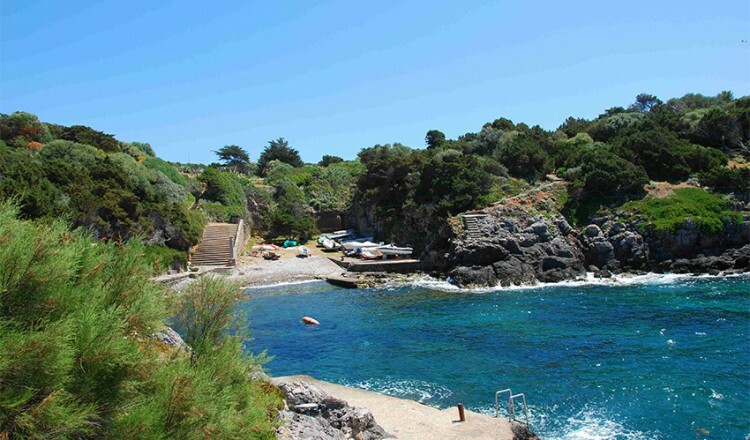 In this period to access the island Giannutri you must contact the Park office, or the local tourist office of the island of Giglio.